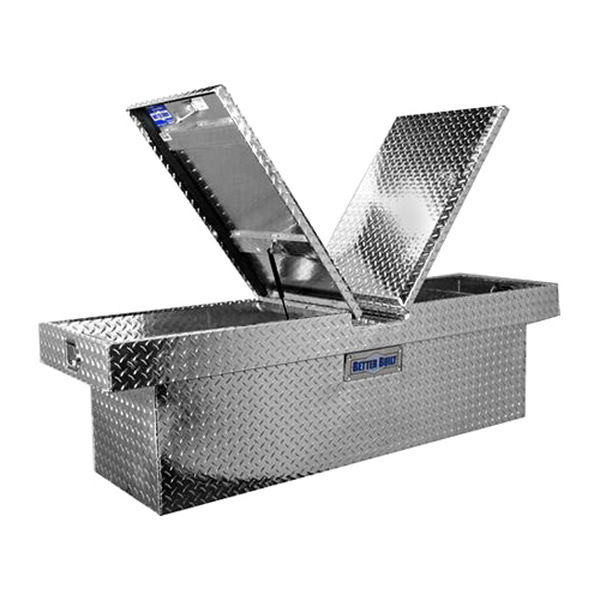 Are you looking for something to store and protect your tools and equipment in? 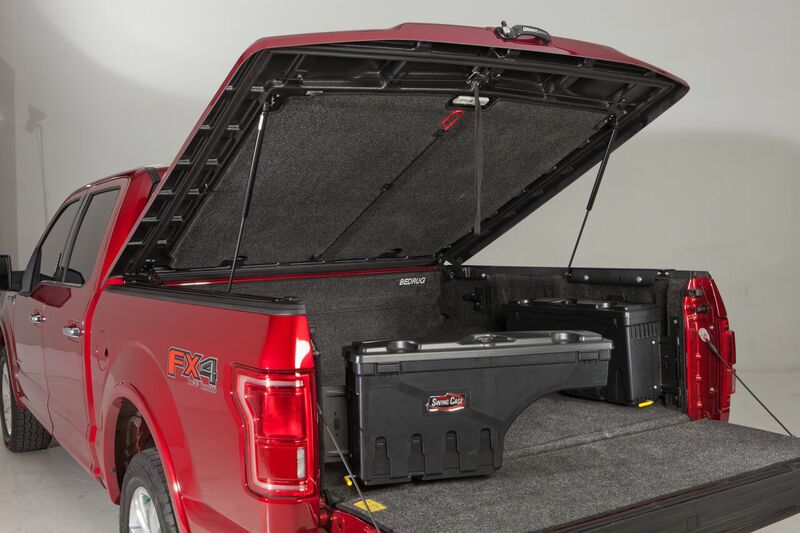 The toolboxes offered at the Auto & Truck Accessories are of the highest quality and can be installed directly onto your vehicle. At our store in Warren, Michigan, our team is engaging and thorough, and we look forward to helping you find exactly what you are looking for. 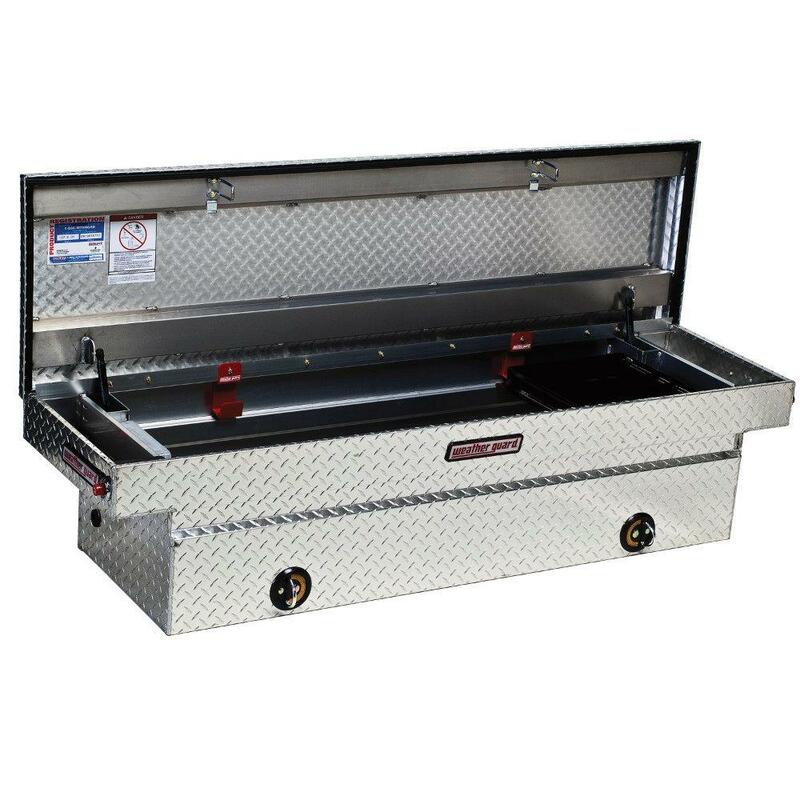 The team at Auto & Truck Accessories wants to find the right toolbox for you. We want to hear about your lifestyle and goals so that we can select the right truck accessory for you. Once we do so, we are able to efficiently and effectively install the product on your vehicle. We are the only truck accessory shop to do so, and because of this, we have become the go-to shop for both dealerships and truck owners alike. Auto & Truck Accessories has the best of both worlds: sales and installation. We offer an array of accessories for car owners to choose from. Our team is experienced, equipped, and educated enough to quickly and efficiently install your desired product. 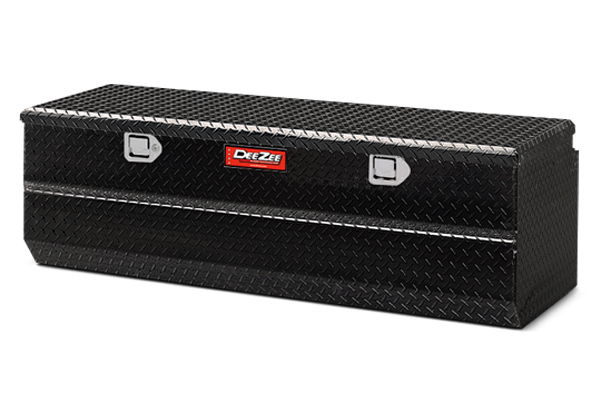 You will be back out on the road with your new toolbox in record time. If you have any questions, please feel free to contact us. Auto & Truck Accessories is located at 8154 E. 14 Mile Rd. in Warren, Michigan.